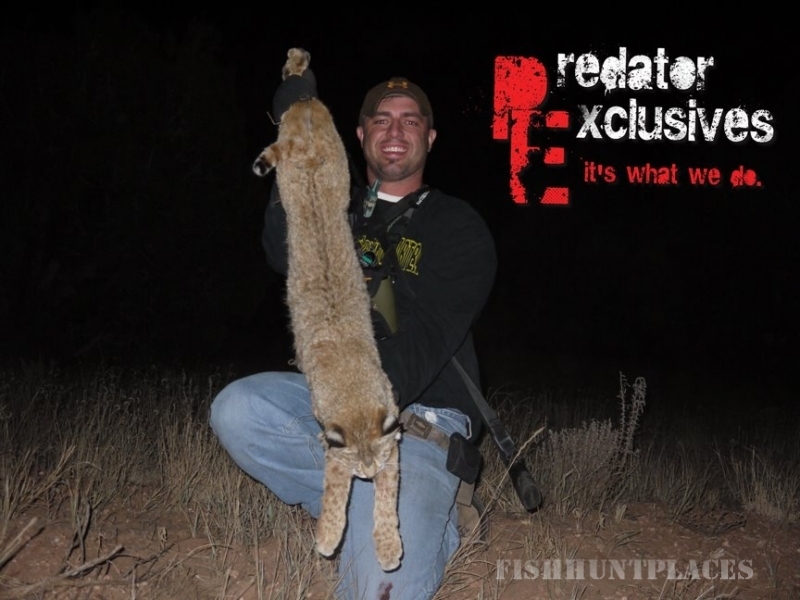 Predator Exclusives was created out of a passion for predator calling and hunting. 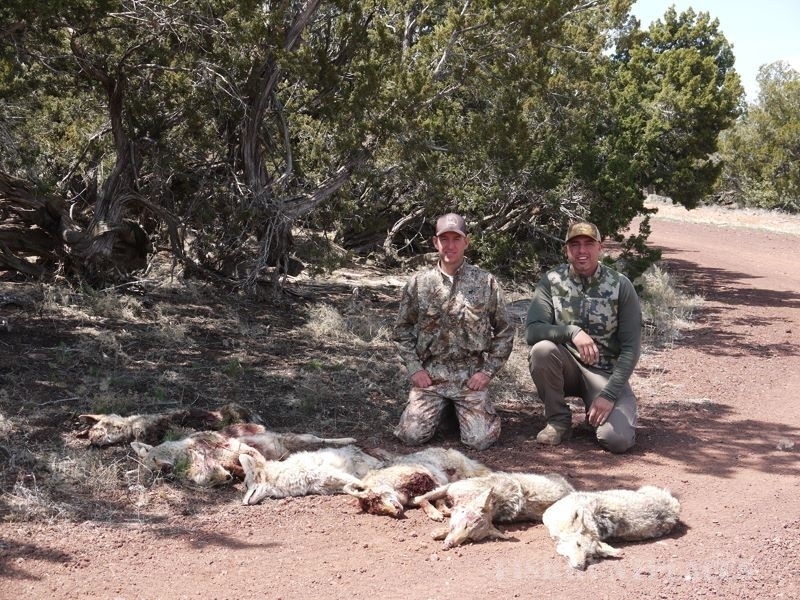 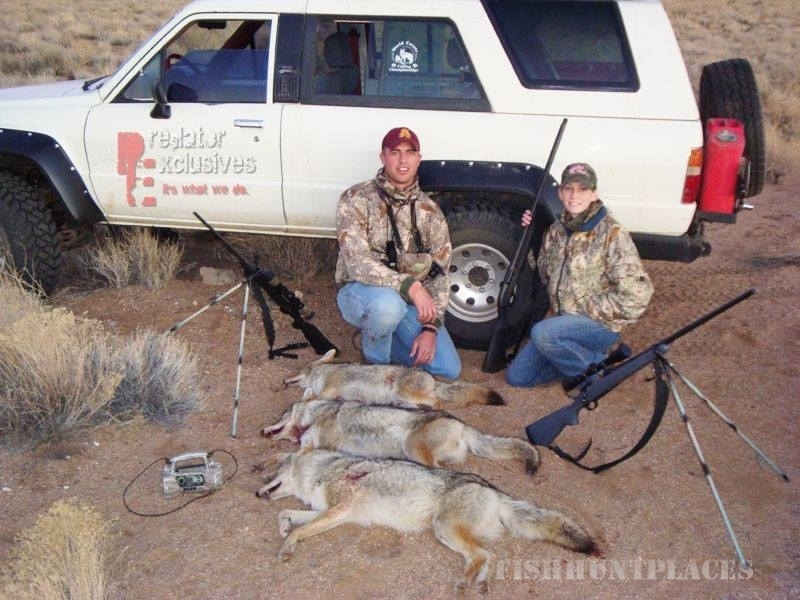 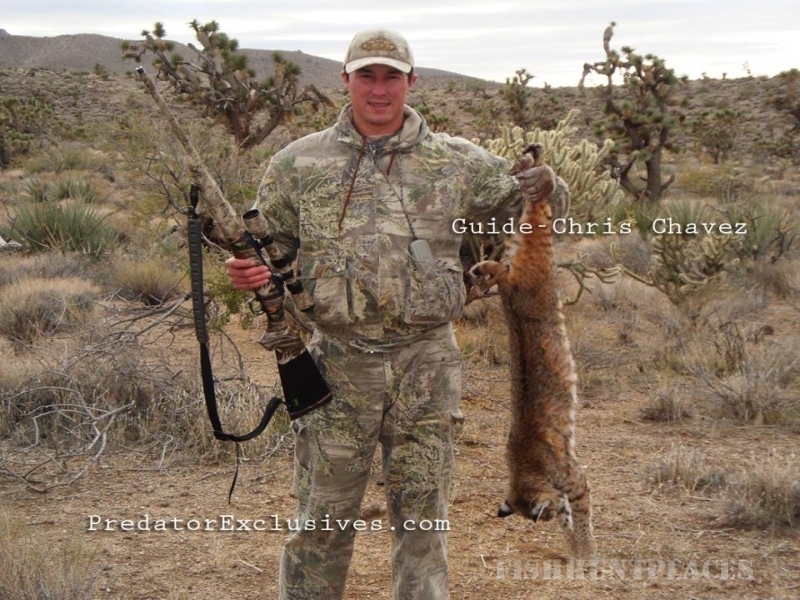 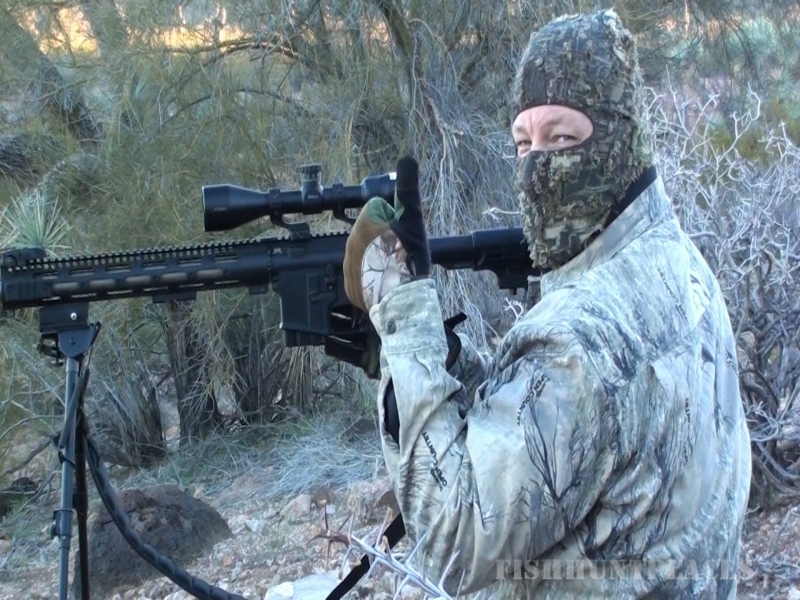 Predator Exclusives offers guided predator hunts in Arizona. 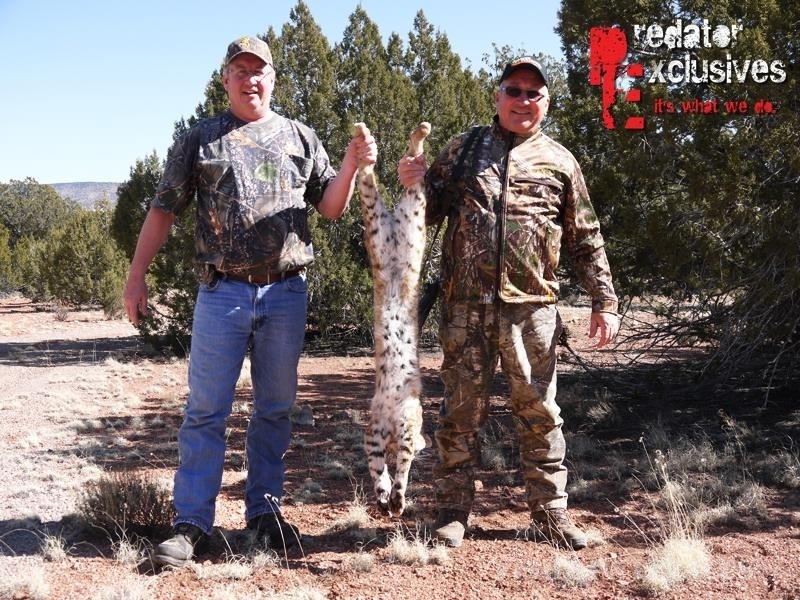 Whether you are wanting to learn from predator hunting fanatics or want to experience predators coming to the call, Predator Exclusives is here to help you achieve success on your guided predator hunting trip. 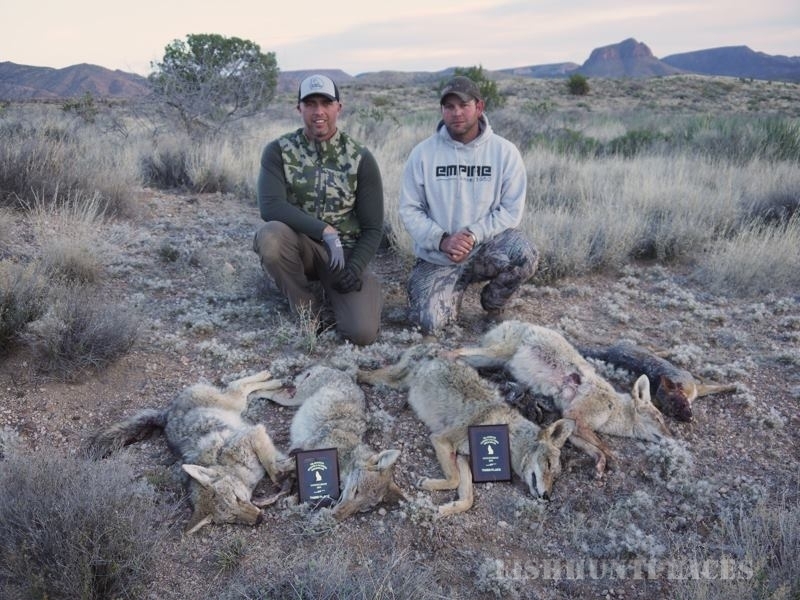 We are more than just another predator hunting outfitter, Craig Steele has been calling and hunting predators for over 25 years and his small team of guides are some of the best around. 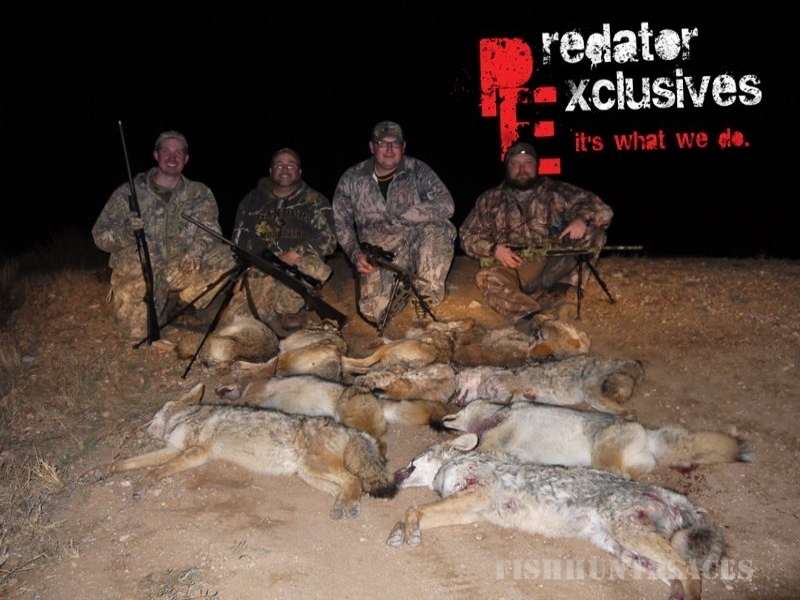 Predator Exclusives was built to offer the absolute best predator hunting experience for those wanting to excel their predator hunting skills and experience true predator hunting action.